“Antique” – Spray Paint on Canvas By Me…. “Antique” – Spray Paint on Canvas By Me. A tribute to the old Singer sewing machines. 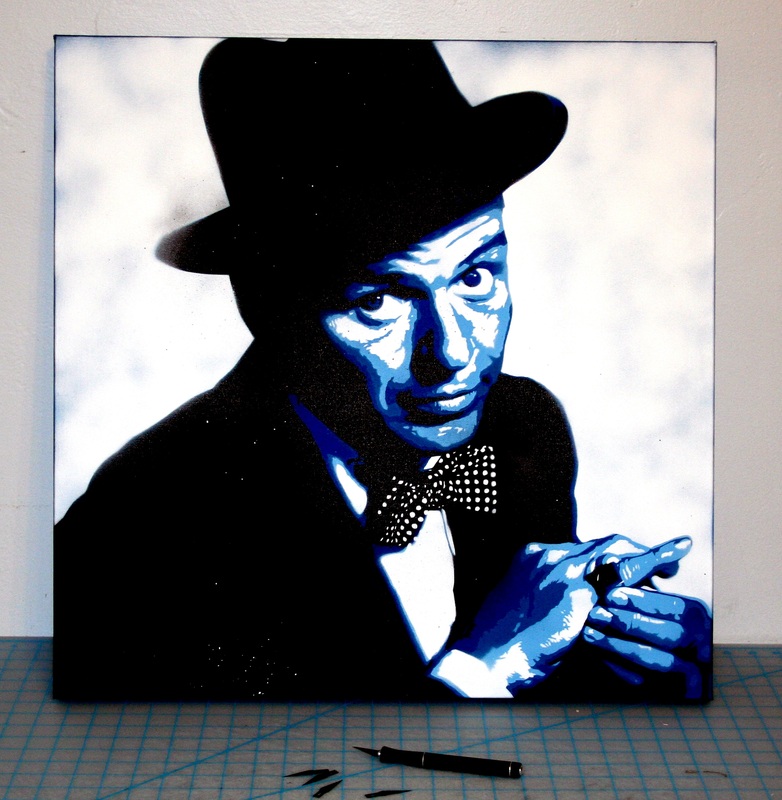 “New York State of Mind” – Spray Paint on Wood Panel by Me…. 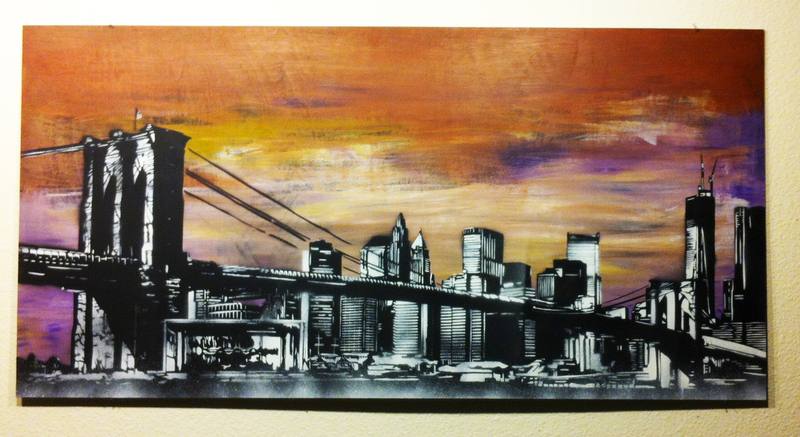 “New York State of Mind” is all Spray Paint on a wood panel by me. This has been a work in progress for a long time. 4ft wide x 2ft high.